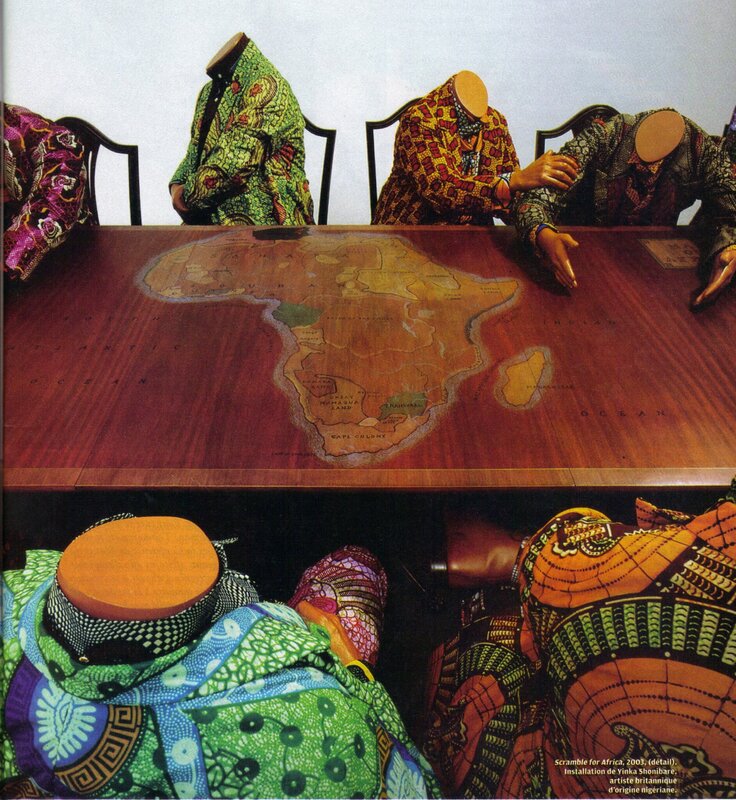 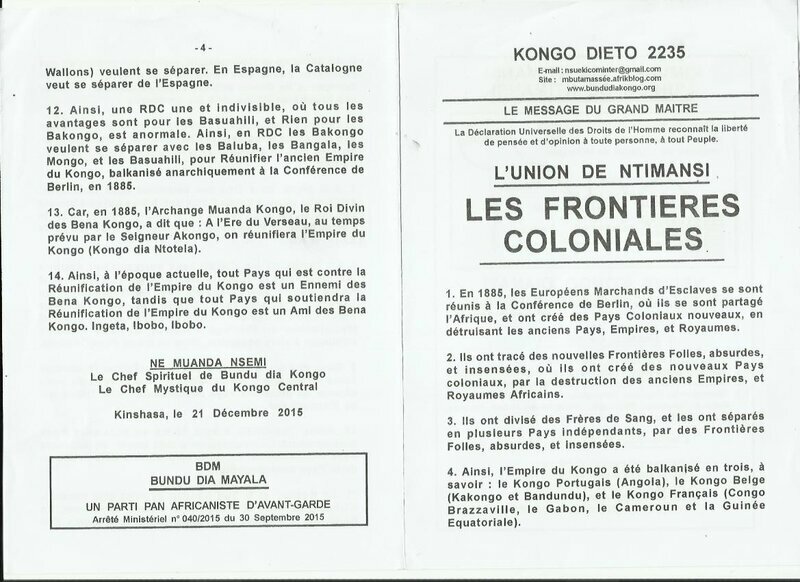 KONGO DIETO 2235 : LES FRONTIERES COLONIALES ! 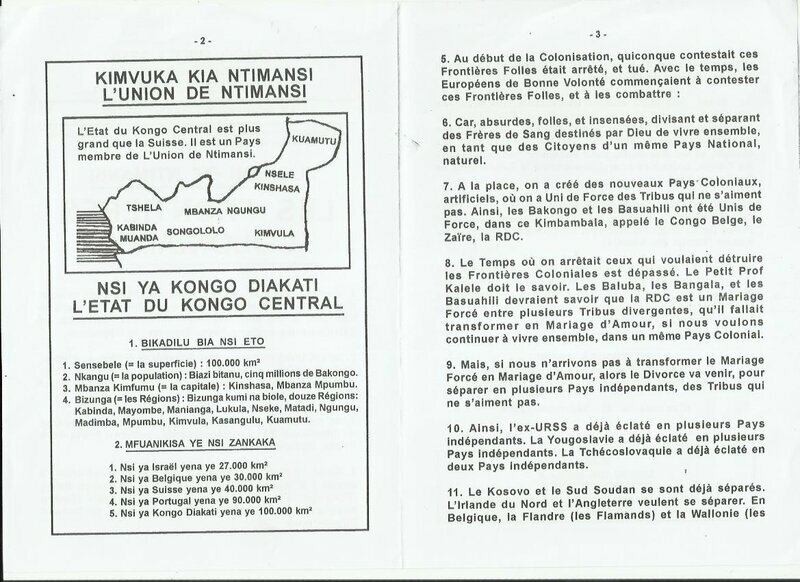 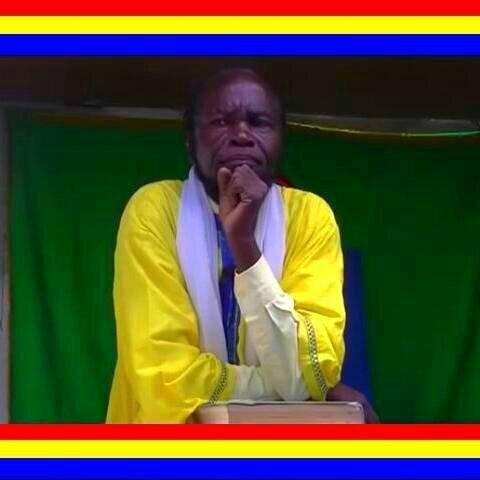 KONGO DIETO 2244 : NSAMU WA MFUMU-NSI YAMPA ! 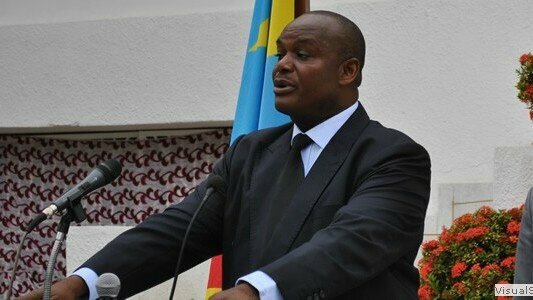 Commentaires sur KONGO DIETO 2235 : LES FRONTIERES COLONIALES !